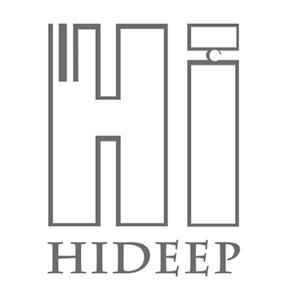 As one of the high standard floor drains manufacturer, HIDEEP invested heavily in the production line, like Low-pressure casting, automatic polishing machinery, CNC automatic machine, spectroscope for material. Our brass floor drains have the advantages of flexible opening, fast pollution discharge, tight seal, and good effects of anti-overflow, deodorization and so on. If you like our products, please don`t hesitate to contact us for more info. Looking for ideal Anti-Odor Brass Floor Drain Manufacturer & supplier ? We have a wide selection at great prices to help you get creative. 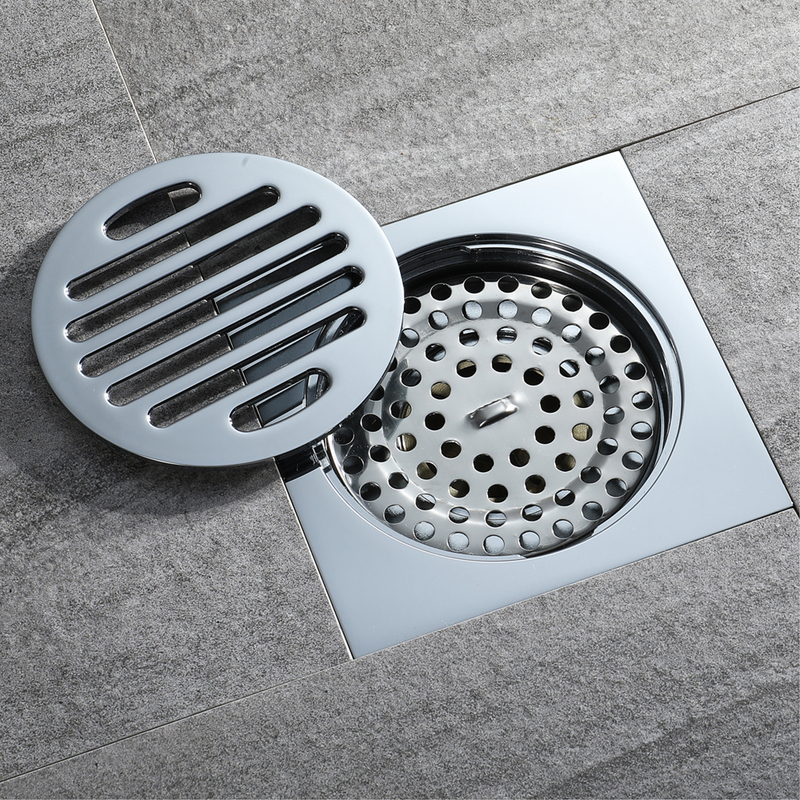 All the Chrome Plating Brass Floor Drain are quality guaranteed. 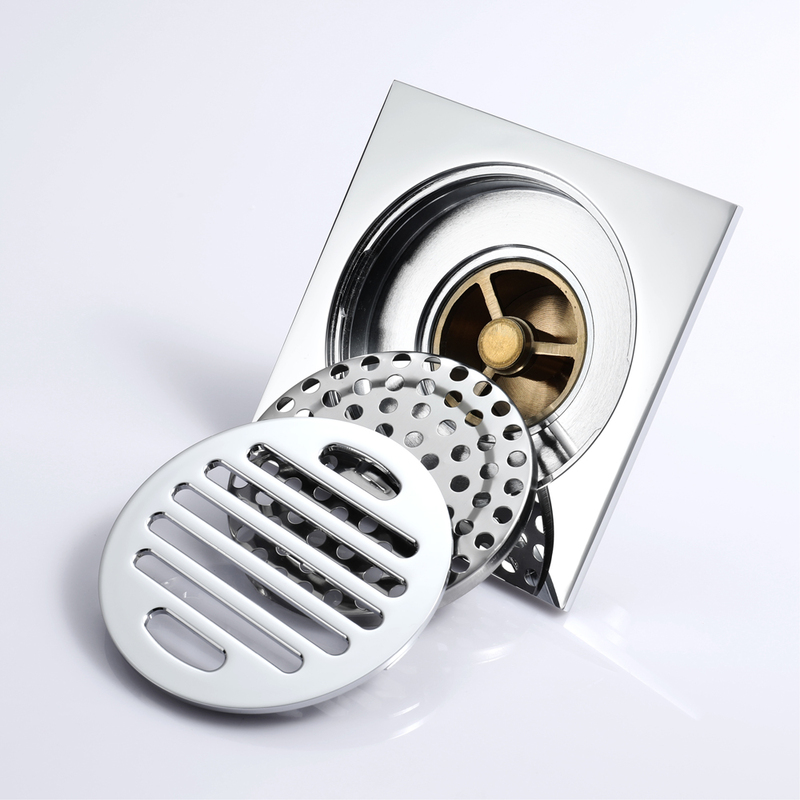 We are China Origin Factory of Pure Brass Shower Floor Drain. If you have any question, please feel free to contact us.